Isaiah's name meant "the Lord is salvation"and this was his message for over 40 years. Through him the Lord pronounced judgment on the proud who sought to save themselves, but through him God also comforted the humble with glimpses of a Prince of Peace and a Suffering Servant...a desert blossoming...the prisoners set free...the hungry fed...and the homeless sheltered. LifeChange Isaiah (18 Lessons) by Navigators was published by Navpress in July 1987 and is our 25146th best seller. The ISBN for LifeChange Isaiah (18 Lessons) is 9780891091110. Be the first to review LifeChange Isaiah (18 Lessons)! Got a question? No problem! 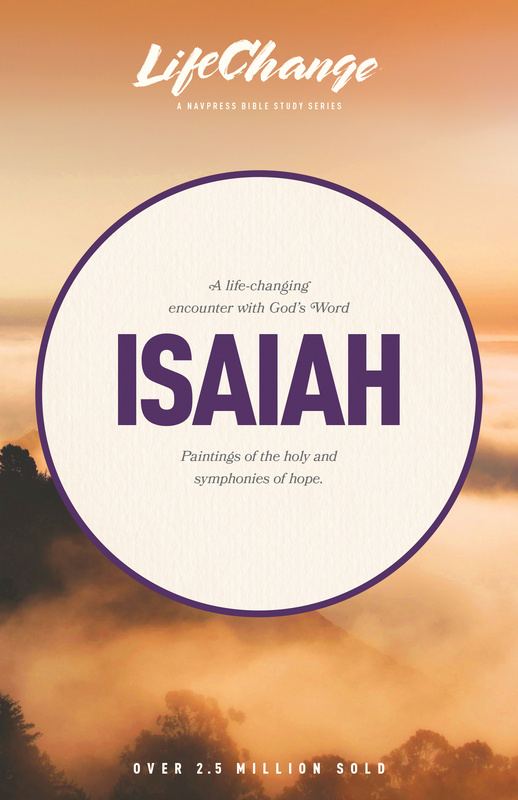 Just click here to ask us about LifeChange Isaiah (18 Lessons).